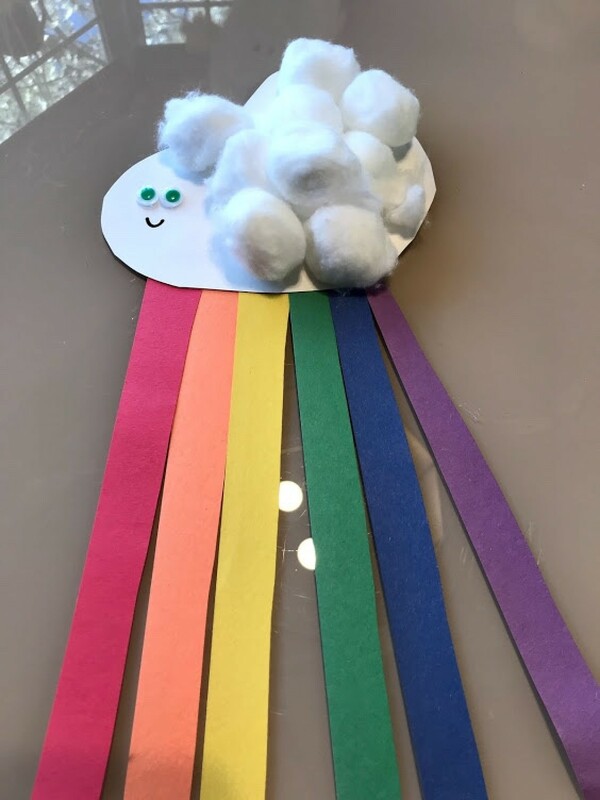 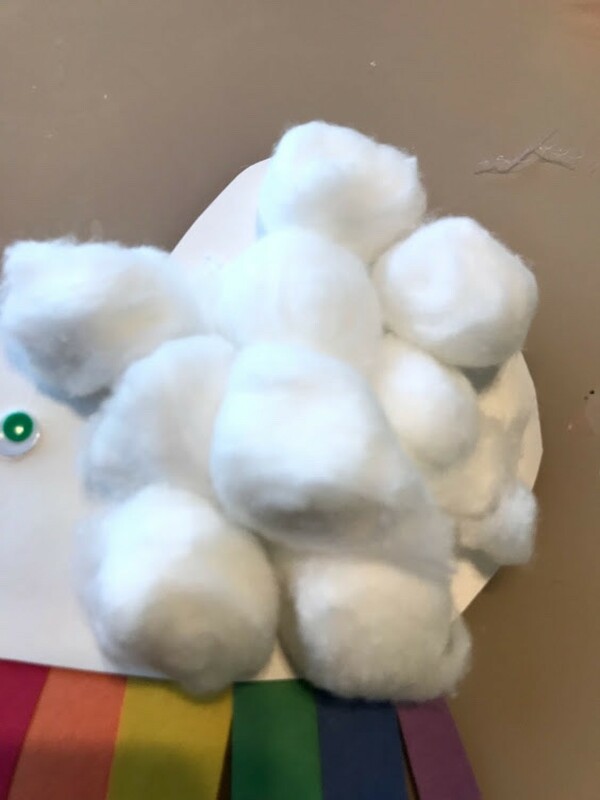 Cotton balls glued to a cloud, cut from a paper plate, are part of this cute project you can work on with your children. 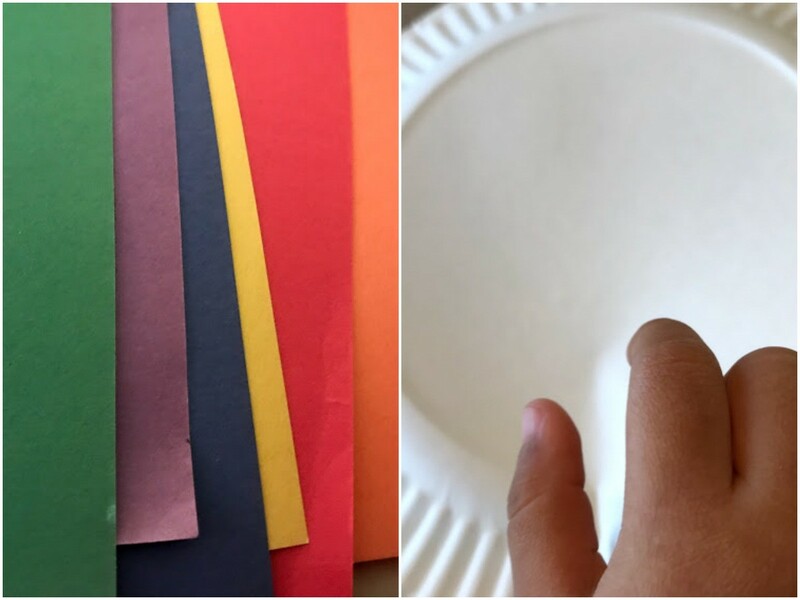 This guide is about making a paper plate rainbow wall hanging. 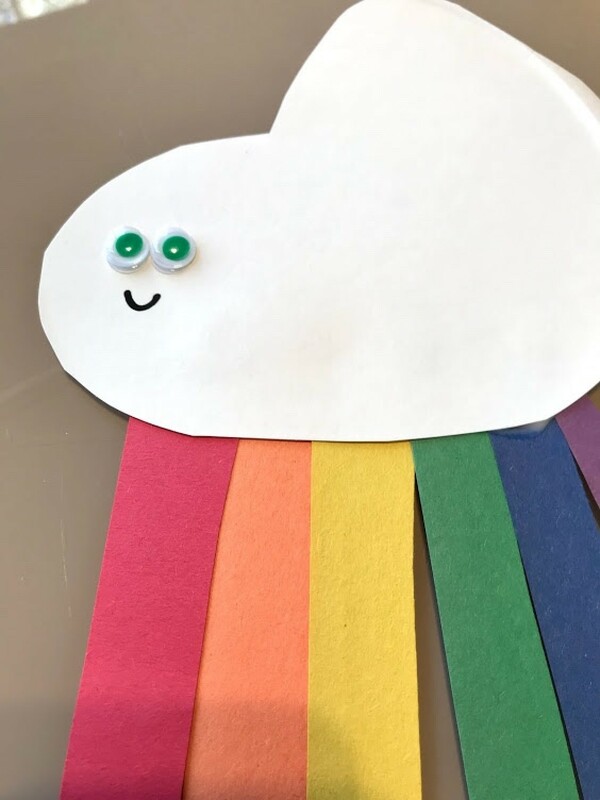 With all the rain we've been getting in Southern California, you get to see rainbows! 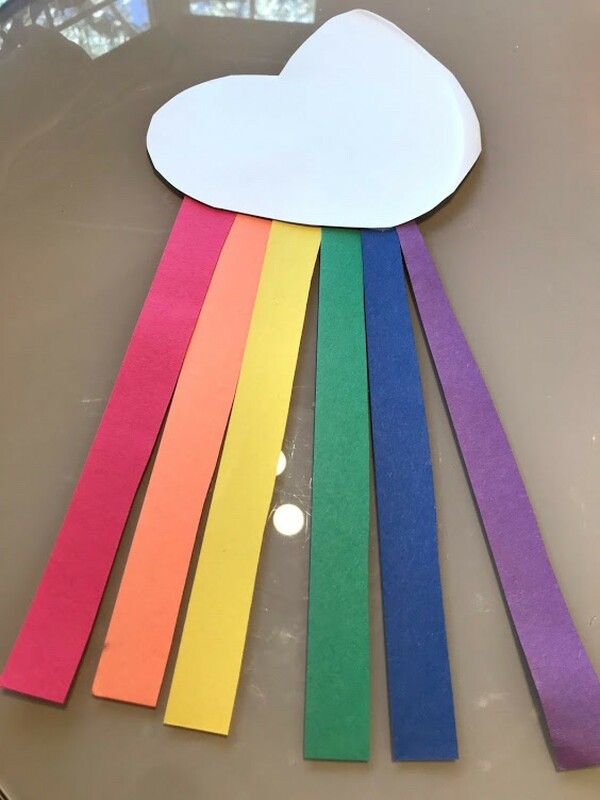 It's not everyday we get to see them, so the kids wanted their very own rainbow to hang on the wall. 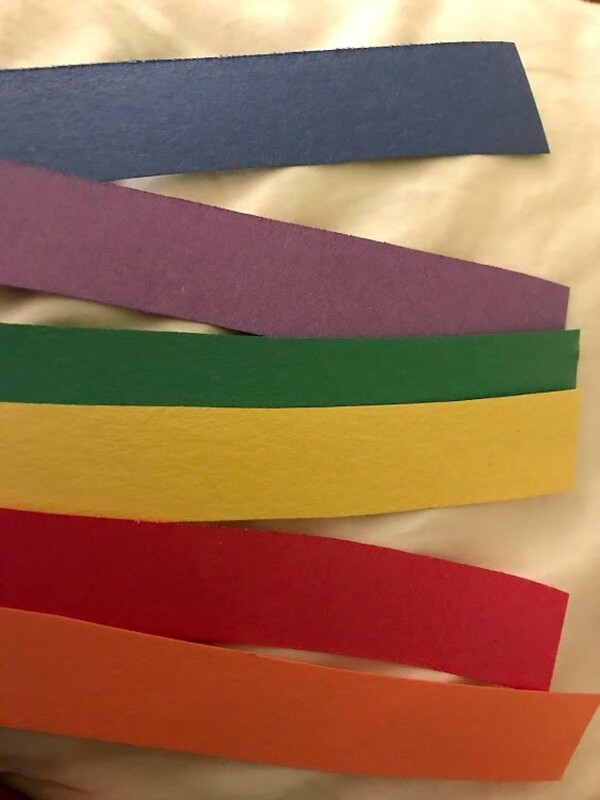 Cut 1" strips of paper in the rainbow colors. 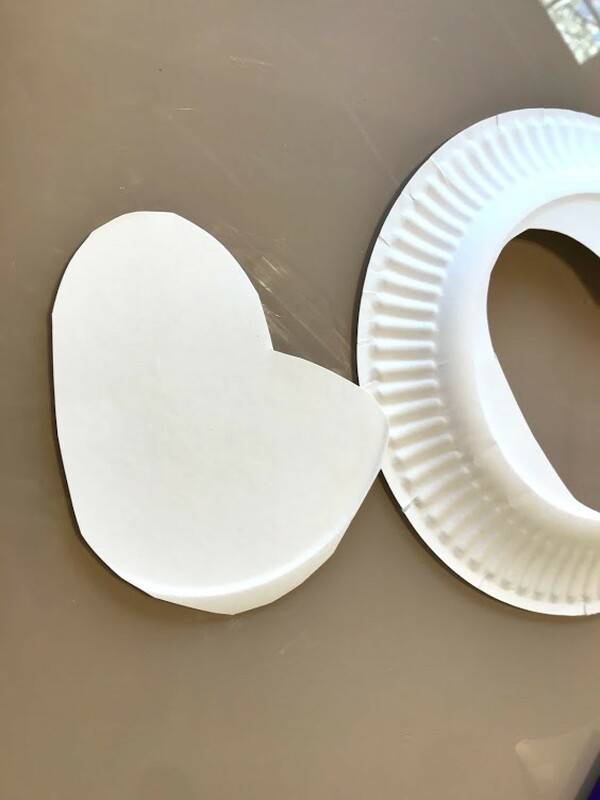 Cut a cloud shape from a paper plate or a sturdy piece of cardboard. 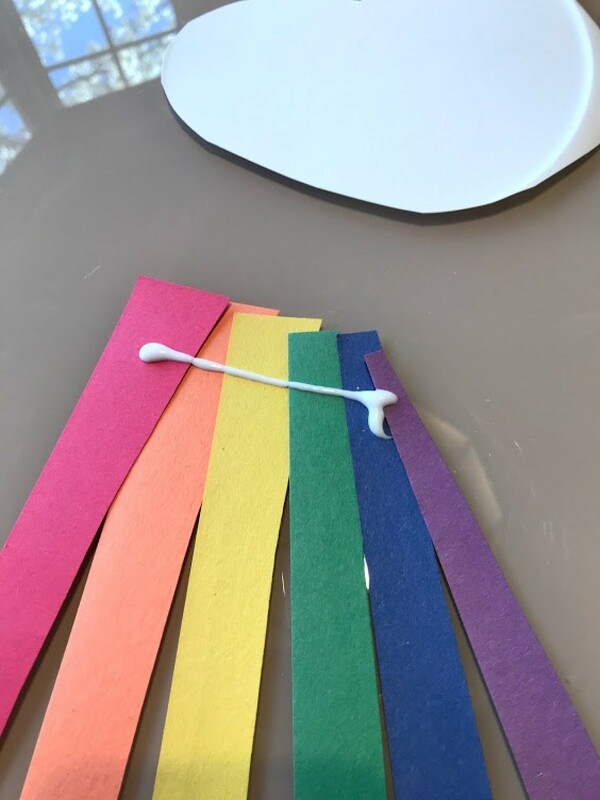 Glue the strips of paper to the cloud shape. 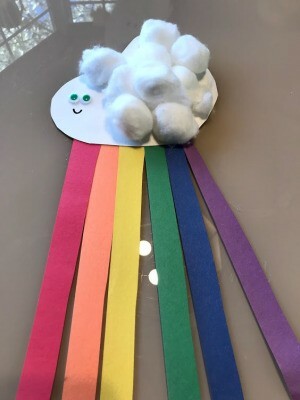 Add on eyes and draw on smiley mouth.